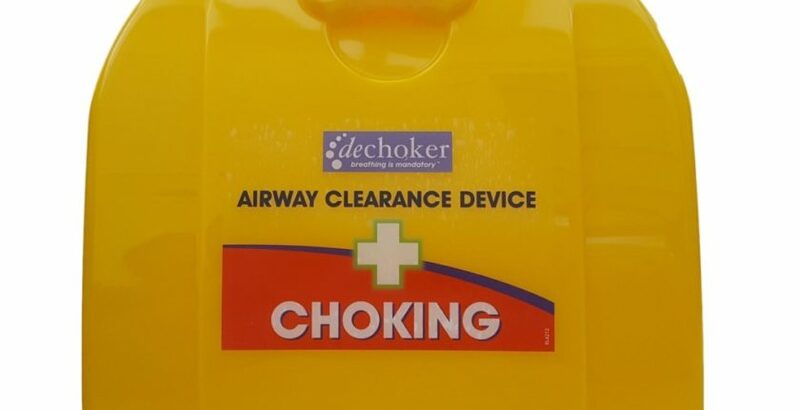 Airway clearance device provider Dechoker has announced it has prevented its sixth death at a care home in five months. Care staff used the device to prevent a resident from choking at Dudbrook Hall Care Centre in Essex. After identifying that a resident was choking during lunch time, staff initially attempted to remove the obstruction through delivering blows to the back. When the resident continued to choke and became unresponsive, the staff used a Dechoker to remove the obstruction in a few seconds. An Out of Hours GP checked the resident as a precaution and determined that they had suffered no ill effects as a result of the incident. “We cannot express how relieved we are that we had Dechoker,” said Kerry Toulson of St Michael’s Homes, who run both Dudbrook Hall and the nearby Howard House. Matt Oakley of Dechoker said: “In this case it was a plug of mashed potato which had become stuck in the resident’s airway.